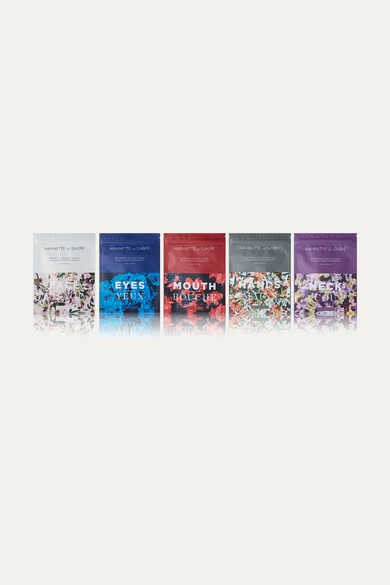 Nannette de Gaspé's 'Art of Masquologie' set includes five of the brand's cult waterless masques. Made from an innovative 'Techstile™' fabric, each one releases a formula through a technologically advanced micro-delivery system to smooth, firm, brighten, lift and hydrate. Keep it for yourself or gift it to a friend.